Βαθμολογήθηκε από επισκέπτες, μετά από τη διαμονή τους στο Hacienda Los Mortiños. Εξασφαλίστε μια εκπληκτική τιμή στο Hacienda Los Mortiños - με βαθμολογία 9,5 από πρόσφατους επισκέπτες. 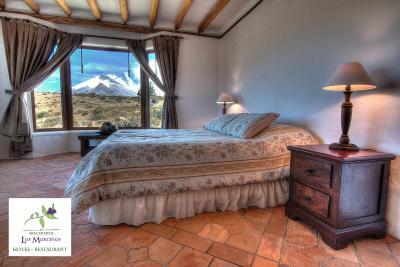 The view of Cotopaxi and other mountains from the bedroom and dining room was spectacular. The staff were friendly and helpful. The hotel design and decor were wonderful. 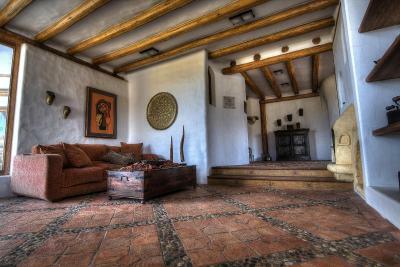 The hacienda itself is beautiful. 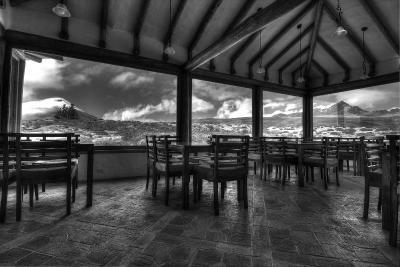 The location is great but isolated, you're kind of stuck eating at the hacienda unless you do some sort of day trip. 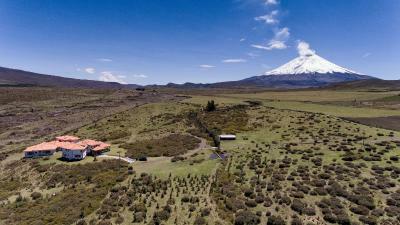 We got lucky with the weather and had a clear view of cotopaxi, even from our room! 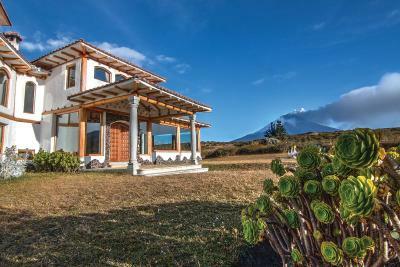 It is placed in a quiet and stunning valley at the foot of the volcano. 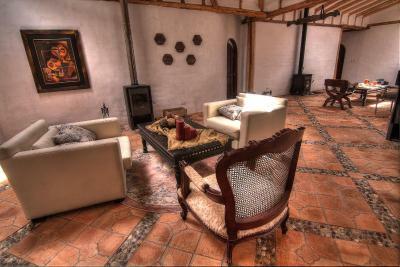 It is an authentic Hacienda with real flavour. The total experience was great. 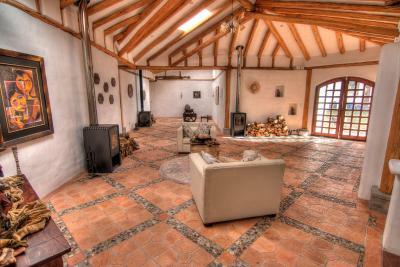 Friendly staf, great place and location. All the food was fresh. Walking distance from Cotopaxi national park. 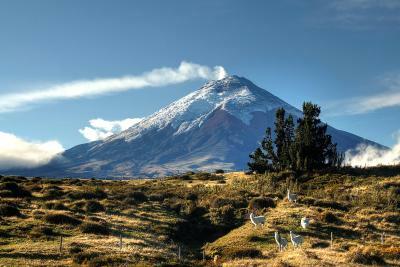 We had a great morning horseback riding around Cotopaxi. 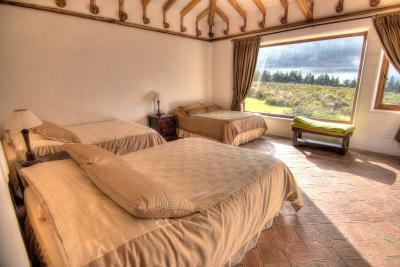 Great location for visiting Cotopaxi NP, lovely design, very comfortable. 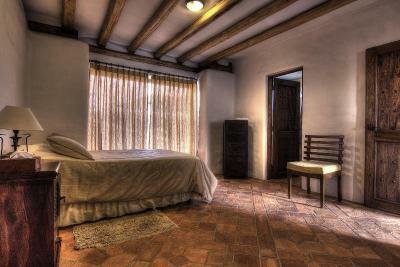 The staff were very friendly and helpful, the room was comfortable and spacious. The evening fires were lovely and welcoming. 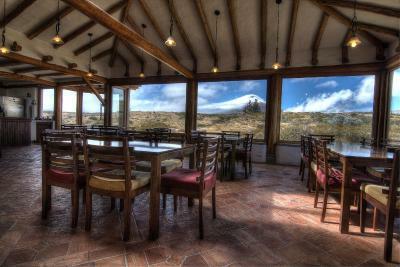 The views from the big windows, especially the dining room which give direct views of Cotapaxi, are wonderful. The meals though limited in choice are delicious and well presented. 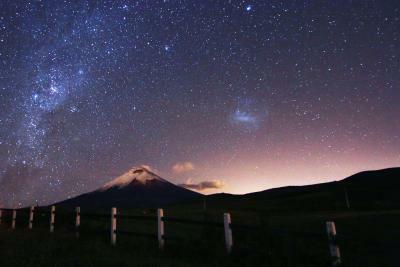 Absolute peace and quiet at night guarantee a good nights sleep. 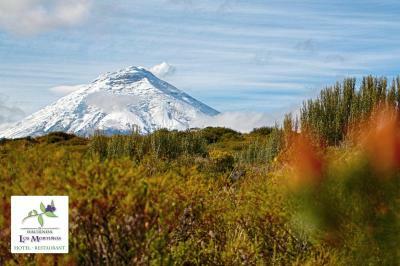 The proximity to the North entrance of Cotopaxi National Park is ideal for self guided hiking, where the senderos and tracks are excellent, and away from the main tourist entrance off the Pan American highway. 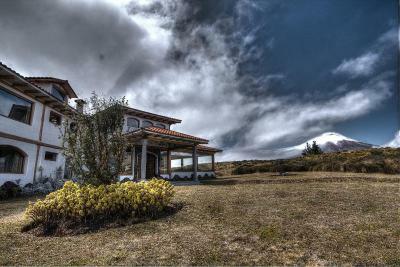 The hacienda in the middle of nowhere close to the north entrance of the Cotopaxi national park. 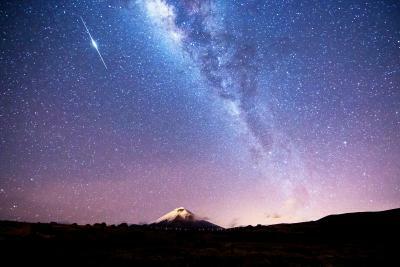 It is located in the middle of four volcanos. 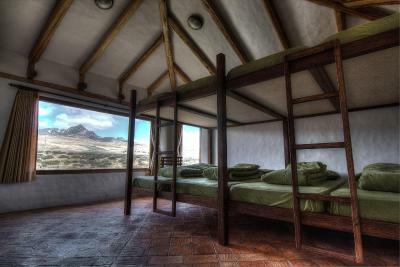 Our room and the restaurant had huge windows with an amazing view on the volcanos. We took the bus from Quito (Quitumbe) to Machachi, from there you have to take a transport (camineta - not a normal taxi) for around 20-25 USD. 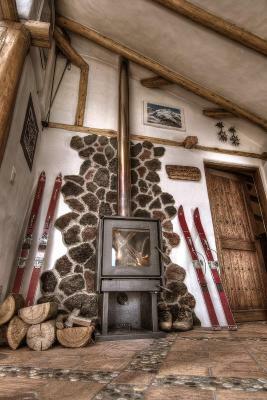 Breakfast and dinner were very good and the service (English speaking) was very helpful. There is no menu for the dinner, they serve a soup of the day, fish or meat, grilled vegetables and rice plus a desert. We also recommend the fresh juices. They also organise various day trips which you have to pay in cash. 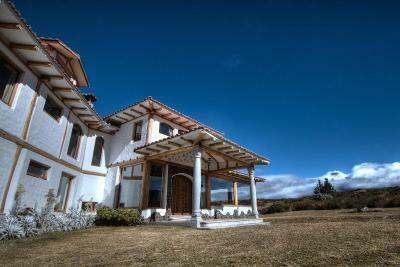 We did the Rumiñahui summit tour with a private guide (very nice). 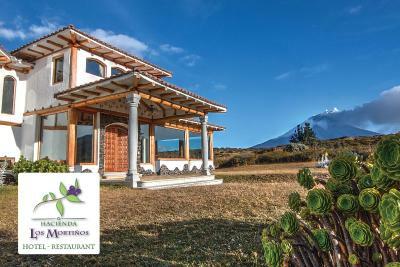 Κορυφαία επιλογή σε Machachi.Set in a charming house surrounded by a big garden, Hacienda Los Mortiños offers rooms with mountain views and free WiFi access inside the Cotopaxi Natural reserve. It features a restaurant and a bar. 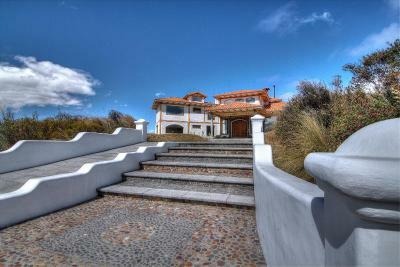 Mariscal Sucre Museum is 15 km away. Bright and spacious, rooms at Hacienda Los Mortiños have large windows overlooking the mountains. All of them have private bathrooms. Regional and international dishes can be ordered at the property’s restaurant, and drinks from the bar can be enjoyed in the garden. Breakfast is offered for an additional fee. Free parking is provided. 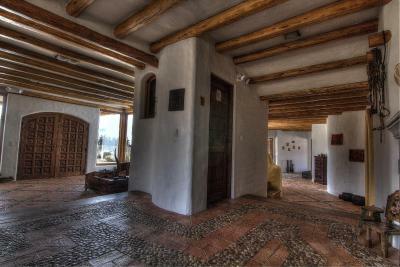 Hacienda Los Mortiños is 70 km from Mariscal Sucre Airport. Το κατάλυμα αυτό βρίσκεται επίσης σε μία από τις τοποθεσίες με την καλύτερη βαθμολογία σε Machachi! Αρέσει περισσότερο στους επισκέπτες σε σχέση με άλλα καταλύματα στην περιοχή. Αυτό το κατάλυμα έχει αξιολογηθεί ως αυτό με την καλύτερη σχέση ποιότητας τιμής σε Machachi! Εδώ τα χρήματα των επισκεπτών έχουν μεγαλύτερη αξία σε σχέση με άλλα καταλύματα στην πόλη. 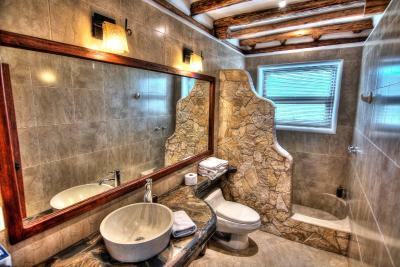 Το Hacienda Los Mortiños υποδέχεται επισκέπτες της Booking.com από 14 Φεβ 2013. 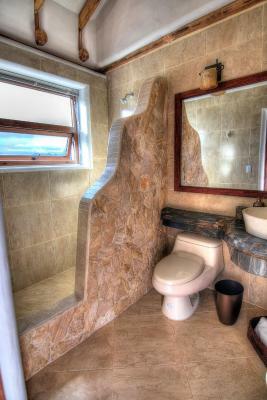 Features private bathroom and mountain views. Breakfast is included. 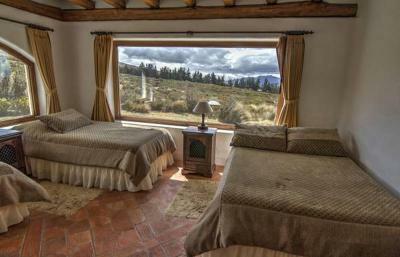 This standard double room features views of the mountains and a private bathroom with a shower. Breakfast is included. 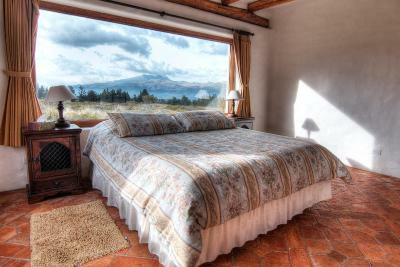 This triple room feature views of the mountains, a sofa and a private bathroom with a shower. Breakfast is included. 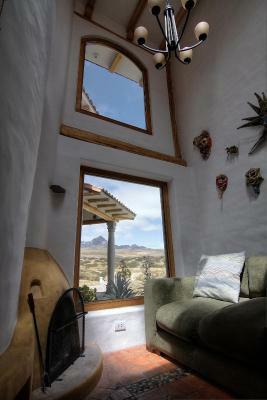 This standard family room features views of the mountains and a private bathroom with a shower. Breakfast is included. Διαβάστε πριν κάνετε κράτηση Το Hacienda Los Mortiños δέχεται ειδικά αιτήματα - προσθέστε τα στο επόμενο βήμα! Όλα τα παιδιά κάτω των 12 ετών χρεώνονται USD 24 ανά νύχτα για επιπλέον κρεβάτια. Όλα τα επιπλέον μεγαλύτερα παιδιά ή ενήλικες χρεώνονται USD 45 ανά νύχτα για επιπλέον κρεβάτια. Αυτές είναι οι κάρτες που δέχεται το Hacienda Los Mortiños και διατηρεί το δικαίωμα να δεσμεύσει προσωρινά ένα ποσό πριν την άφιξή σας.